Environmental compliance reviews assure adherence to hazardous waste storage and management regulations. 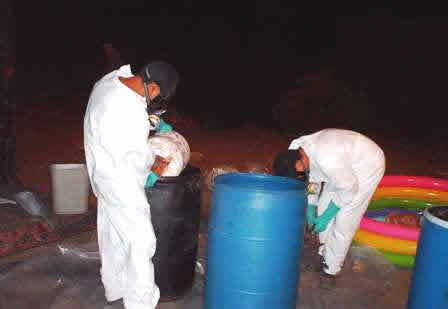 Environmental audits point out areas of improper handling and management of hazardous materials and wastes. Environmental Dynamics, Inc. (EDI) customizes compliance programs based on each client’s particular needs and specific concerns and budget. EDI provides concise, practical recommendations to protect client welfare, minimize cost and potential liabilities. 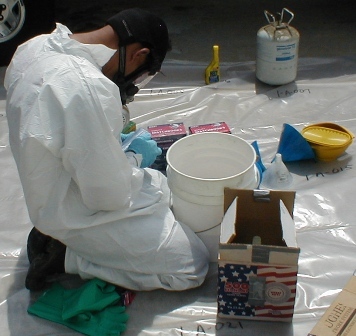 EDI conducts environmental site assessments (Phase I ESAs) to ascertain whether or not there is a potential for chemical contamination. EDI researches present and prior property uses by way of records review, historical aerial photographs, interviews with operators, environmental reports, permits, and site history. EDI completes detailed visual inspection of property and its structures to identify possible areas of chemical contamination. 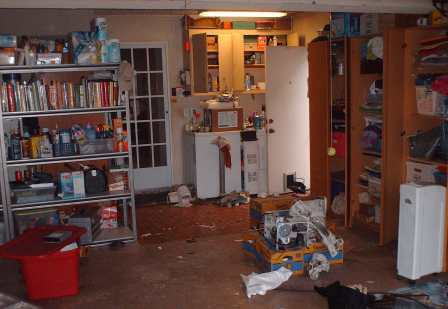 The results of the site inspection and investigation are summarized in a concise report. Reports follow generally accepted (ASTM) standards in the performance and reporting required for Phase I environmental site assessments. Transaction Screens (preliminary site assessments with limited scope) are performed as a precursory review. 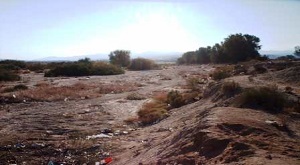 EDI provides geological services and investigations (Phase II ESAs) to characterize contaminated sites. EDI oversees programs such as soil and analysis and report preparation. EDI provides soil investigations, analytical data evaluation, and subsequent remedial investigation and feasibility studies. 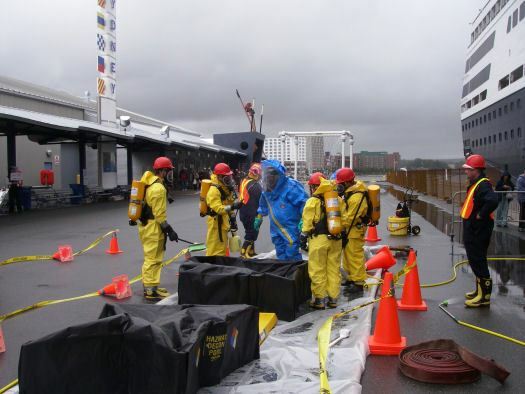 EDI provides unbiased, professional, cost effective remedial alternatives to assure effective clean up activities consistent with currently acceptable clean up goals. EDI creates detailed corrective action plans. EDI works closely with appropriate regulatory agencies. EDI recommends realistic remediation goals and contaminant action levels. Site Soil Treatment Services include bioremediation and enhanced bioremediation, Vapor extraction and liquid hydrocarbon recovery systems, soil washing, chemical fixation and material stabilization. 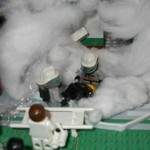 EDI provides steam cleaning and pressure washing of equipment. 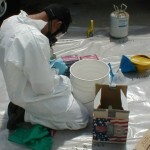 Bioremediation of contaminated soils is efficiently completed. Well abandonment programs are completed. 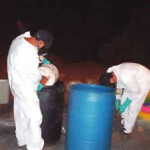 Hazardous wastes are completely and safely removed. Services are provided on an emergency basis. Certified professionals provide closure documentation. 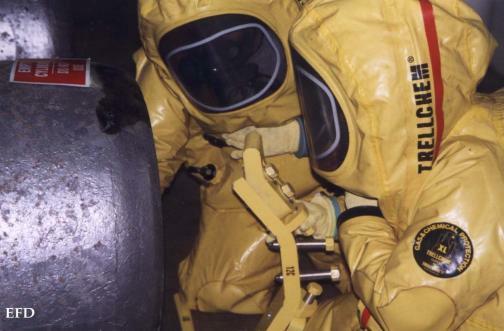 EDI provides a turnkey service for underground storage tank (UST) management. UST removal, replacement and closure are completed. Owners and operators of USTs are assisted in complying with government regulations and minimizing the potential liability of leaking USTs. Prompt and comprehensive service is provided to UST owners. 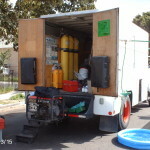 EDI is a licensed hazardous waste transporter. 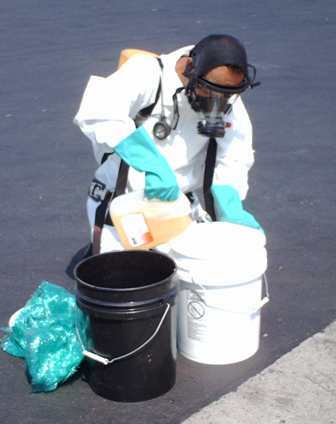 EDI has maintained a satisfactory rating from the United States Department of Transportation since the start of hauling hazardous waste in 1989. Drivers are qualified and trained according to Federal and State mandates. EDI maintains record keeping and compliance with safe driving practices are maintained. EDI is committed to maintaining an adequate auto liability insurance protection program with pollution liability coverage. 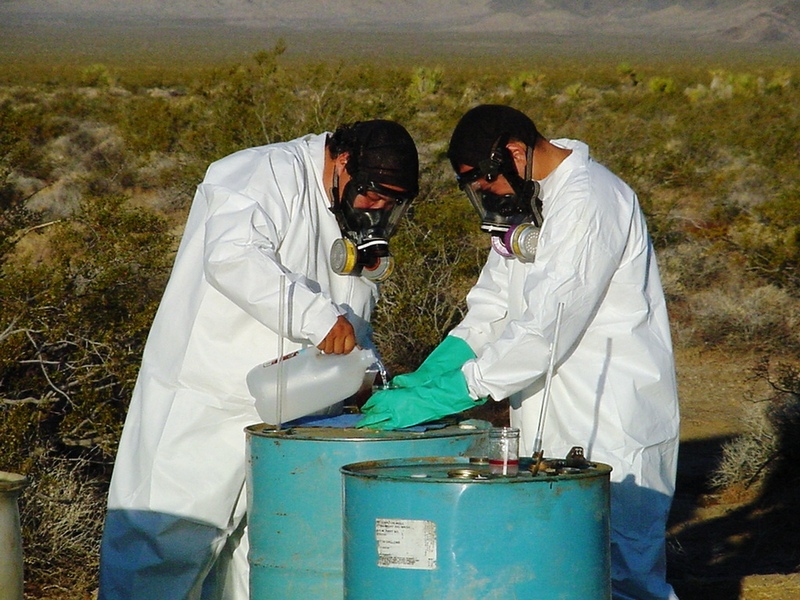 Hazardous wastes are only delivered to permitted treatment facilities authorized by the hazardous waste generator. 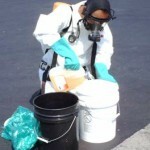 A selection of various methods and cost effective solutions for hazardous waste disposal are offered. 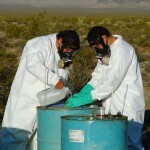 Personnel are trained and experienced in collecting samples from soil, tanks, drums and other containers. 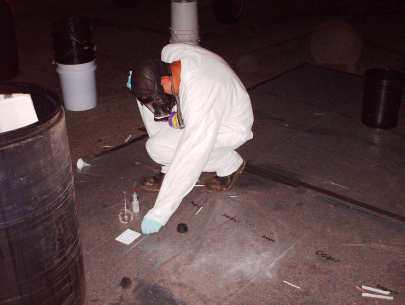 Field sampling and “Haz-Cat” (hazardous characterization) are routinely available. Certified analytical laboratories are used for testing and characterization. Generator assistance is provided in preparing waste profile acceptance forms. Laboratory waste chemical packaging and disposal. Efficient classification and segregation for packaging, marking and shipping. 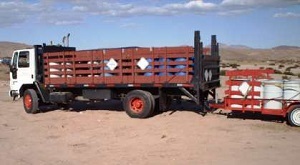 Equipment and methods utilized to reduce labor and disposal costs. Computer generated labeling and manifesting system for accurate and complete documentation of proper waste disposal. 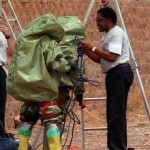 Personnel are professionally trained and experienced. 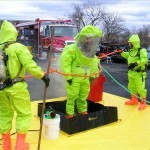 EDI routinely provides plant closures to abate and remove hazardous materials. 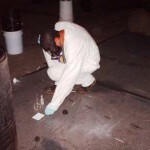 EDI has experience with clean up at facilities affected with PCBs, lead, asbestos, plating solutions, toxic metals, petroleum hydrocarbons and solvents. 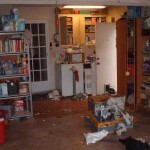 Properties are decontaminated to enhance future value. EDI provides on site remediation of contaminated soil when most appropriate. 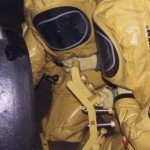 Personnel have several years of experience in working with confined spaces and performing tank cleaning. EDI complies with occupational safety and health guidelines to assure worker safety. Quality work is performed even in situations where extreme obstacles are encountered. 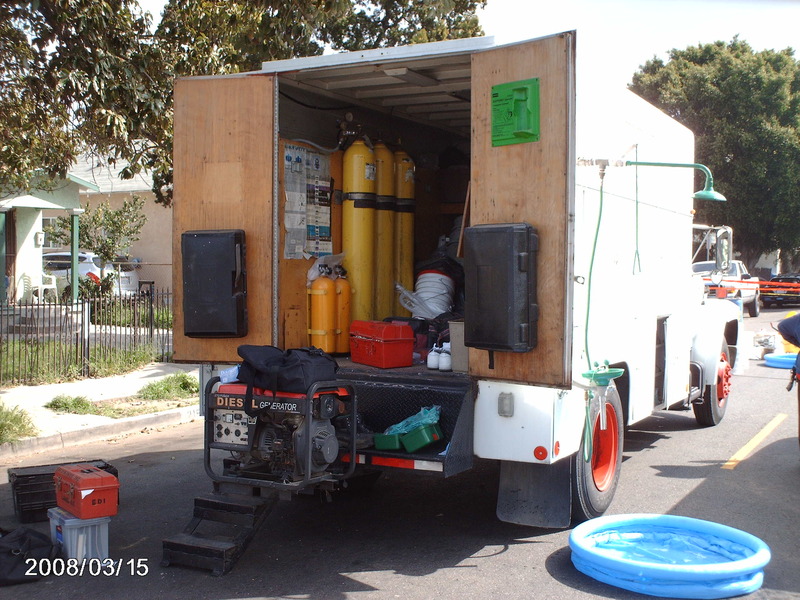 EDI utilizes a response vehicle stocked with personnel protective equipment, field instruments, materials and communications gear ready to mobilize at a moment’s notice. 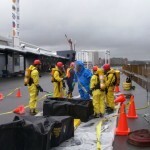 EDI provides spill containment, site assessment, site control and site remediation. 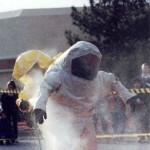 Written site safety plans and contingency plans are filed and conveniently provided. 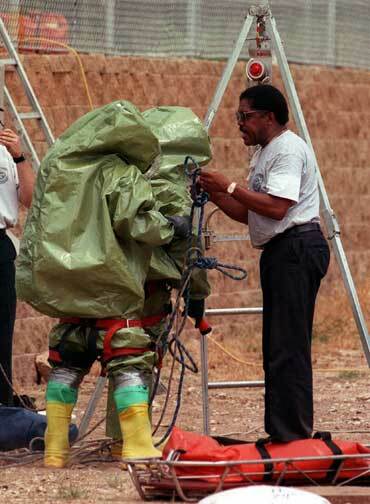 Personnel are trained for compliance with occupational safety and health requirements. Air Quality Management District (AQMD) permitting is provided. National Pollution Discharge Elimination Systems (NPDES) permitting is provided. County Sanitation District Discharge Permits are completed and processed. Permit By Rule (PBR) Notifications are made for assured compliance. Transportable Treatment Unit (TTU) permitting assistance is available. Permits for equipment and facility modifications are prepared and submitted. 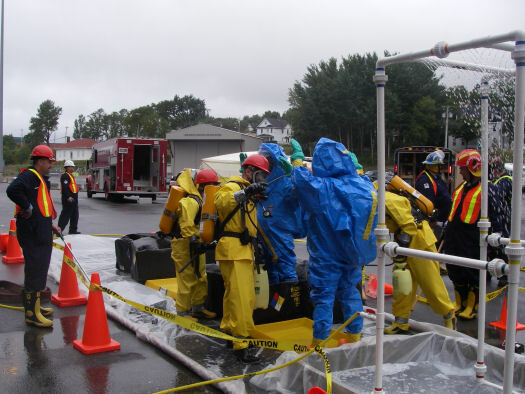 A wide variety of contracted employee training programs for increased awareness and safety when handling hazardous materials and wastes are provided. Worker Right to Know Programs developed and training classes offered. 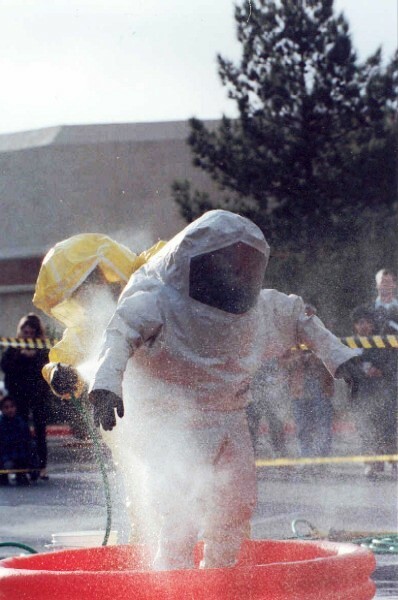 Programs comply with all Federal OSHA standards 1910.120 and 1910.1200, California Hazardous Communications requirements and Right-To-Know laws. 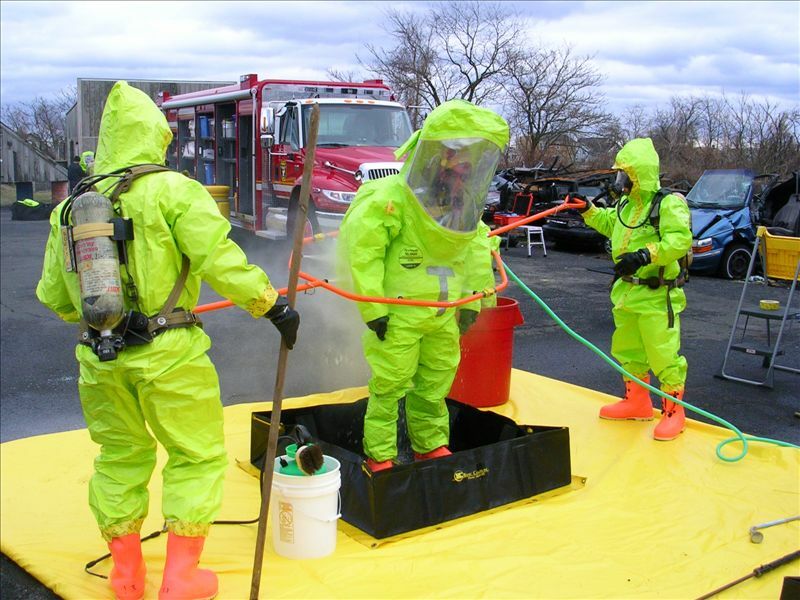 EDI develops and implements training programs for all employees who may come in contact with any hazardous materials or wastes. EDI provides assistance in the completion and submittal of all forms and documents required by the local city or county. 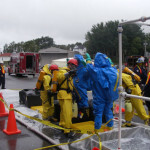 EDI develops and implements a business plan for emergency response and preparation for a release or threatened release of hazardous materials. Assistance in the completion and submittable of all necessary information required by the applicable city or county agency. 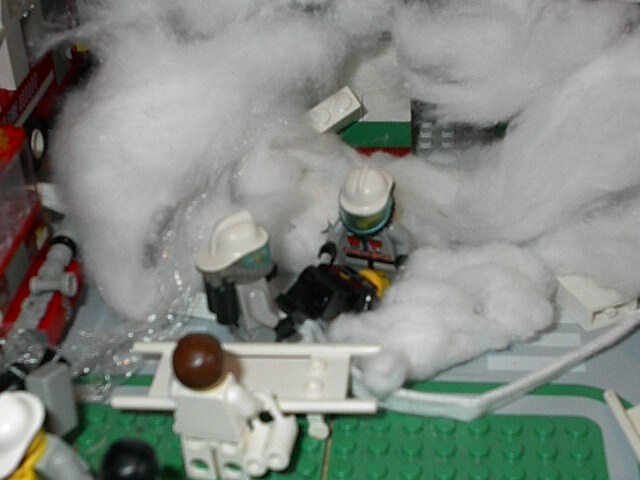 EDI manages unique waste streams such as: Medical, Red bag, death scene clean-up, fluorescent light bulbs; PCB contaminated equipment and debris; mercury contaminated clarifiers and ducting; lead based paint; asbestos waste.